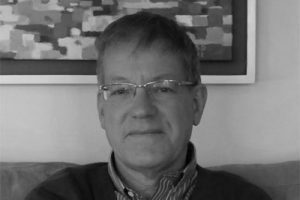 Peter has over 30 years professional experience in architecture, urban design, master planning and community engagement. He is a registered architect and a member of the Academy of Urbanism. Peter is committed to community-led housing and regeneration projects in the South West of England. Peter’s recent engagement experience includes: assisting communities with Neighbourhood Plans for Barne Barton, Plymouth and South Marston Swindon; leading engagement on regeneration strategies in the Isles of Scilly, at Devonport, Plymouth, Camborne, Pool, Redruth, Brixham, and Newlyn; and advising Design Council CABE on best practice for a new community engagement toolkit. Rachel has been a freelance consultant for the last 15 years and has worked regularly as an Associate on CAG projects. She has wide experience of planning, managing and engaging a wide range of stakeholders for public consultation events for the public and statutory sectors. 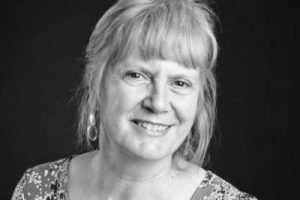 She is also an experienced facilitator of small groups as part of public consultations, often on contentious issues such as waste management and redevelopment plans. She is a skilled recorder of proceedings and discussion, both in small groups and plenary sessions, at public consultation events which form part of the final report and the public record.